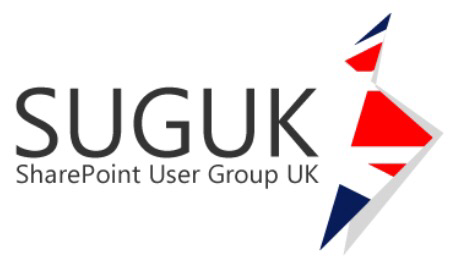 This week I was speaking at SharePoint User Group London event held at Museum of London (Thu 22 March). Having returned from Sydney, Australia on Tuesday with jet lag still in progress – I made it through the evening and was great to see many attendees and friends. My session “What’s new in SharePoint Online” covered all the recent developments and features that are rolling out to Office 365 tenants and was great to demo many of these in less than an hour! You can access the slides from the session in my slideshare together with past presentations as well. Enjoy!